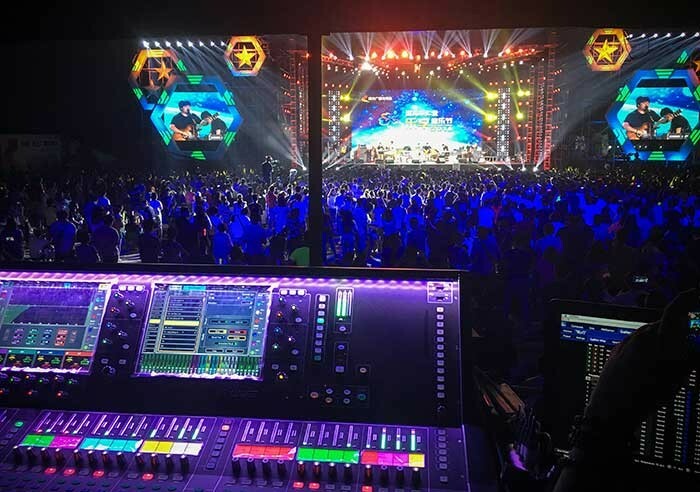 China – Allen & Heath dLive S Class mixing systems were used at the recent LeXiang Music Festival and Shijiazhuang Music Festival, which were recently held simultaneously in China’s Shijiazhuang City. A flagship S7000 surface and DM64 MixRack was employed at FoH at LeXiang Festival, managing performances from several of China's top artists, including rock star Zheng Jun, folk band HangGai, and pop star Tanya Chua. “The sound quality is excellent. With separate MixRack and surface design, audio distribution is more reliable and low latency becomes possible. 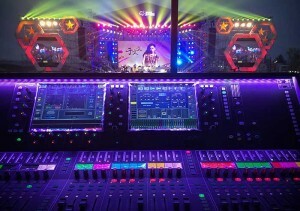 dLive has a latency of less than 0.7ms, which I think is an extraordinary breakthrough,” comments Wu Tianjun, FoH engineer. 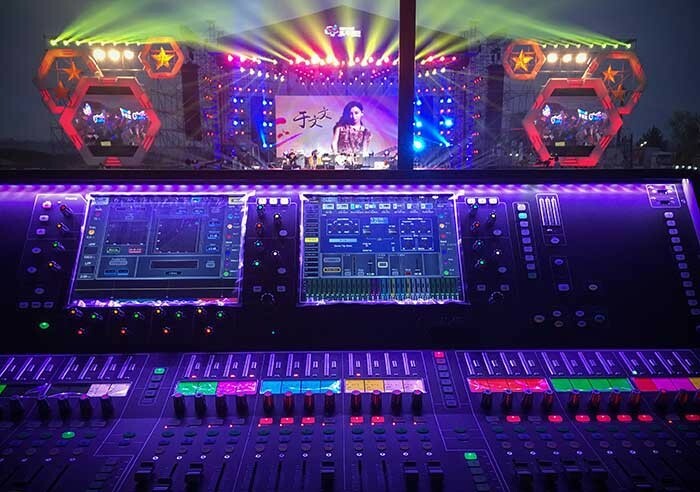 Meanwhile, a second S7000/DM64 system was provided by production company, S.A.G, to manage monitors at the Shijiazhuang Festival. Three DX32 Expander Racks were also employed to add remote I/O. The system was praised for its excellent sound, easy-to use features and great reliability.